A hidden jewel in Hobe Sound, Florida, Chef Lenh only uses the finest ingredients to prepare special dishes just for you. Oder from an impressive array of delicious specialties in which she prepares with supreme care to preserve its most delicate flavors. Luscious American Fusion Cuisine, greatwines & a German Affare. Join us at Ethan's Grill restaurant & bar for dinner nightly from 4pm to 9pm. Enjoy Sunset Dinners from 4pm to 6pm. We are closed on Sundays. Ethan's Grill Restaurant & Bar offers an exciting menu bursting with flavor. From unique to traditional, there are selections of fresh seafood, angus steaks, poultry, veal, pasta, German food & mouth watering desserts to satisfy any appetite. We have a full liquor bar to enjoy a refreshing cocktail. You can even bring your pooch for some delightful ambiance on our patio with their very own menu. For authentic German food, look no further. Chef Lenh is committed and does an excellent job to prepare both classic and modern dishes using only the best ingredients. From delicious potato pancakes, to the best schnitzel, to a mouth watering sauerbraten, Ethan's Grill Restaurant & Bar is the perfect place to meet your family, friends or colleagues for fantastic German food. We have a full service private room that seats up to 100 people. Perfect for corporate events, private & holiday parties & special occasions. Menus designed especially for you. Join us for anniversaries, birthdays, rehearsals, reunions or any special occasion. Ethan's Grill Restaurant & Bar is dog friendly. We have a special outdoor patio for you and your fur baby. Please bring your pooch out to Ethan's Grill Restaurant & Bar for a menu designed just for them. You can enjoy a delicious shcnitzel from our German side of the menu while your pooch enjoys some K-9 stew and a fresh bowl of water. 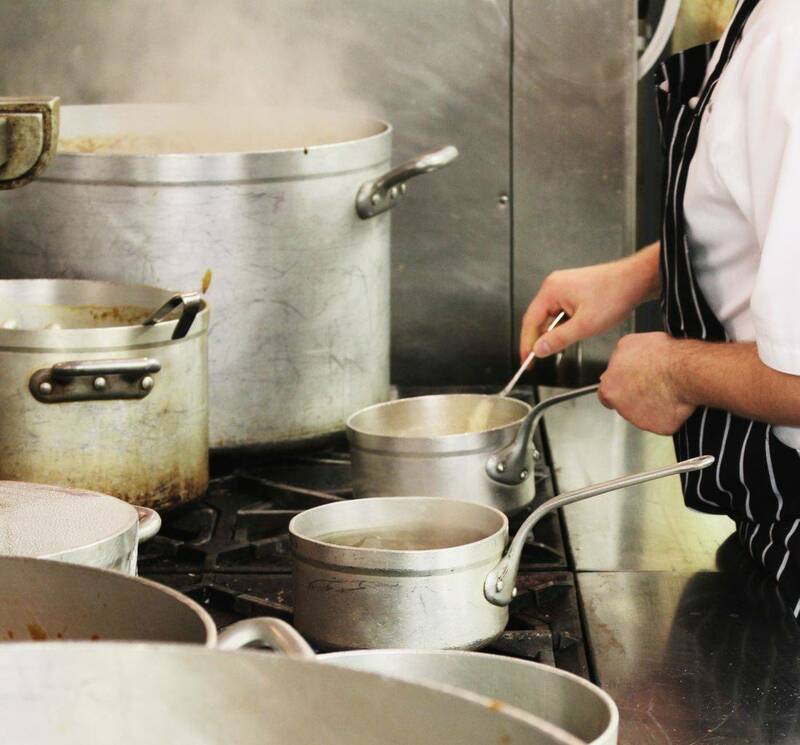 Our service and kitchen teams take pride in ensuring you spend a delightful time at Ethan's Grill Restaurant & Bar. We cater to all tastes. Please let us know of any special requests you may have. Our guests leave feeling happy and satisfied and the term "see you again soon" is often heard.